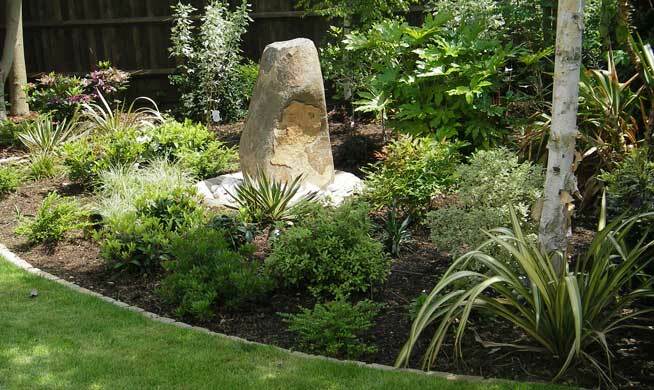 As well as general garden maintenance, Diamond Garden Care will work proactively in your garden to make it flourish beautifully. We can prepare hanging baskets, pots and planters to bring your patio to life, and of course we feel very much at home working in your borders - planting new bedding for ground cover, moving established plants to a different location, dividing up perennials, planting new shrubs and plants, and generally checking for signs of disease. To get the most out of your plants, we'll also water and feed to keep them in optimum health - not forgetting the weeding. At Diamond Garden Care, we know our lupins from our lavender, and we’re always happy to advise on planting. We can help you decide on the choice of plant for a particular location; soil type, the amount of sun and shade, and available space all have an impact on whether a new plant will thrive, and it's not always as simple as choosing plants because they look nice. Whether you want to add height and interest to a border or want to ensure colour all year round, we'll use our knowledge of plants to create a visually pleasing effect. We'll even source plants for you if you prefer, and have strong links with local plant wholesalers to ensure both good value and quality. Contact your local Diamond Garden Care team to arrange a visit to discuss how we can help improve your garden and a FREE no-obligation quote.